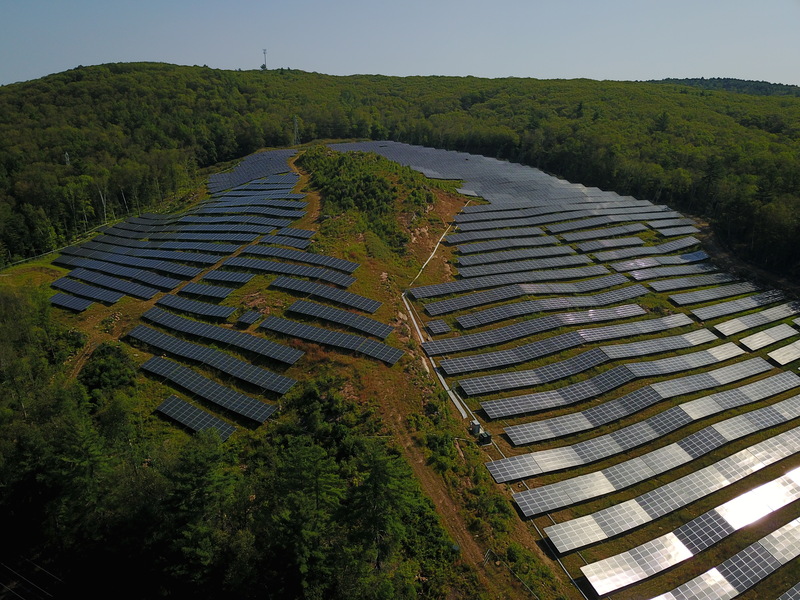 Nautilus has acquired & developed solar projects throughout North America. 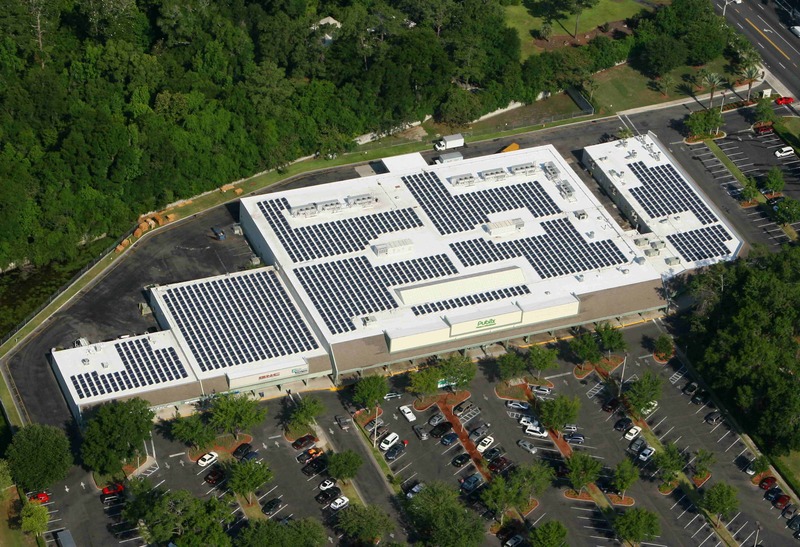 We typically acquire projects at the mid-late development stage, from Pre-NTP to COD. 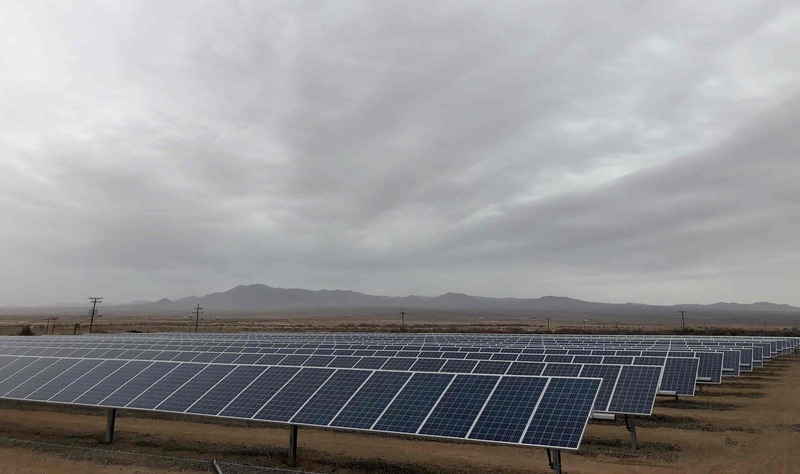 We also selectively acquire existing operating assets and provide development loans. 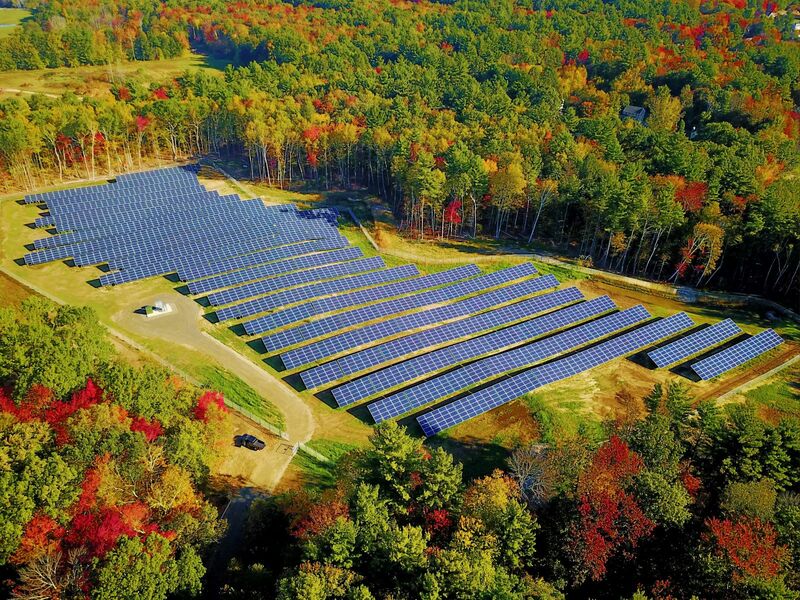 Nautilus is a leading acquirer, developer and operator of community solar projects. 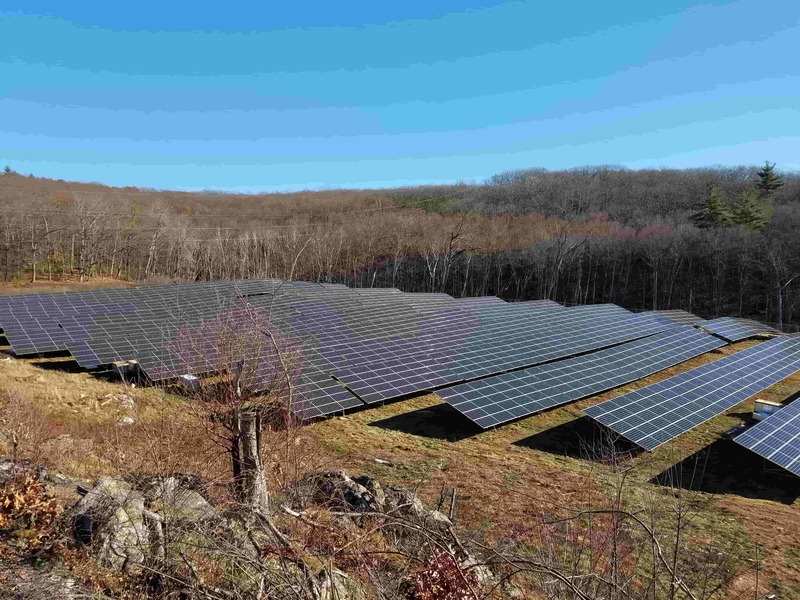 We understand Community Solar, having acquired projects with investment grade commercial, municipal, private business, and qualified residential off-takers. 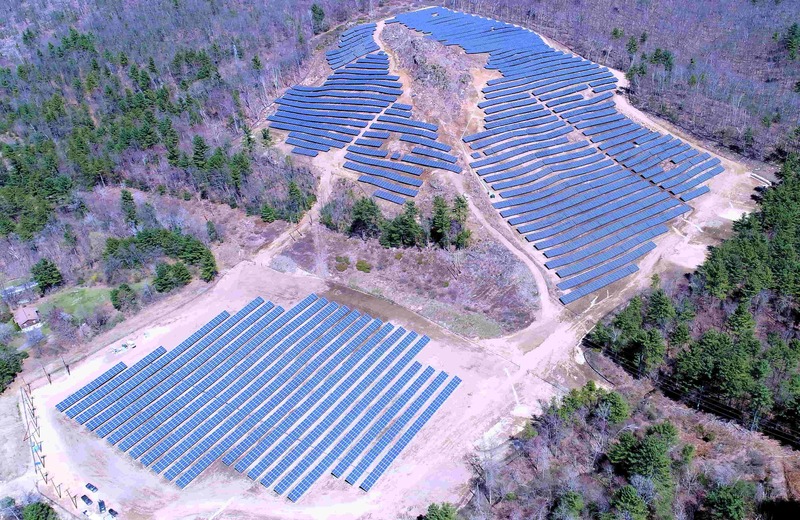 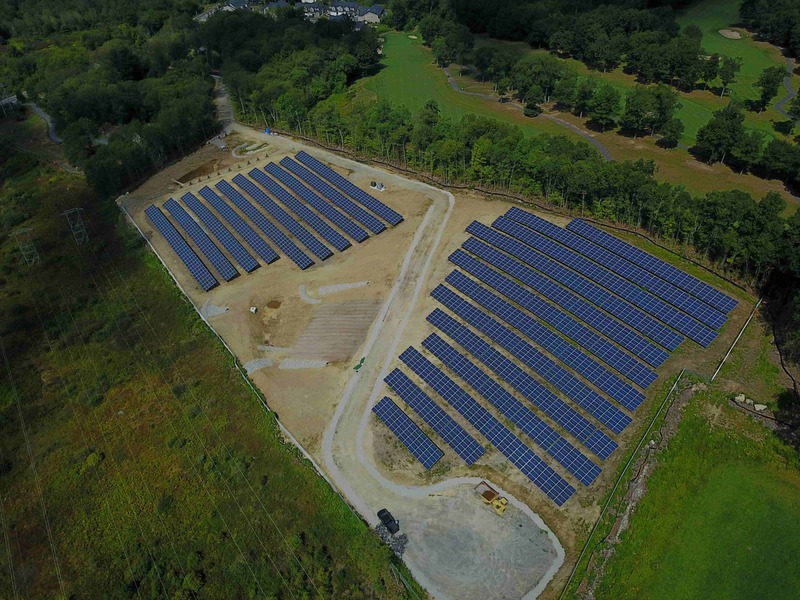 Nautilus is actively acquiring distributed scale solar projects with municipal and utility offtakers located throughout the United States. 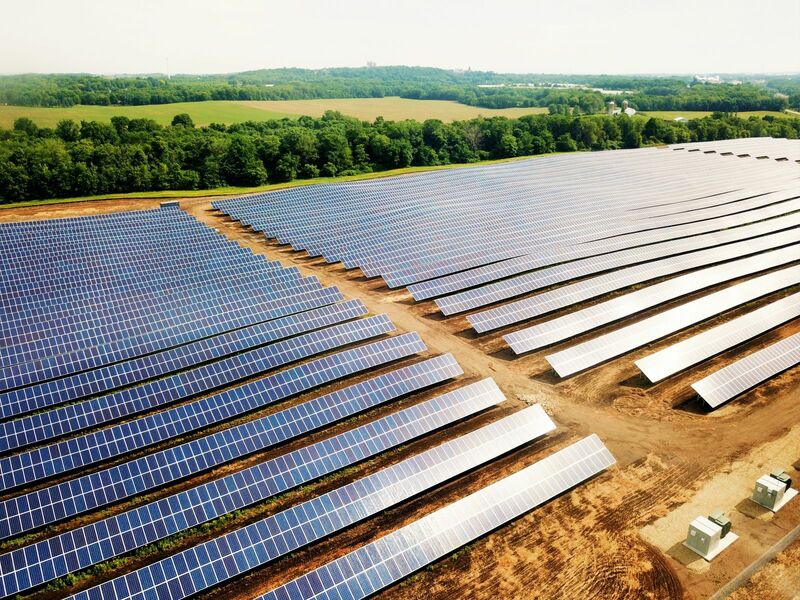 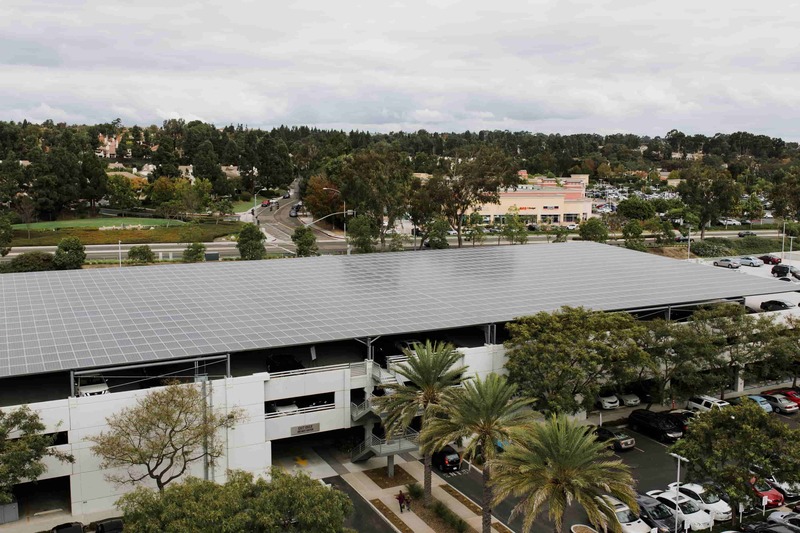 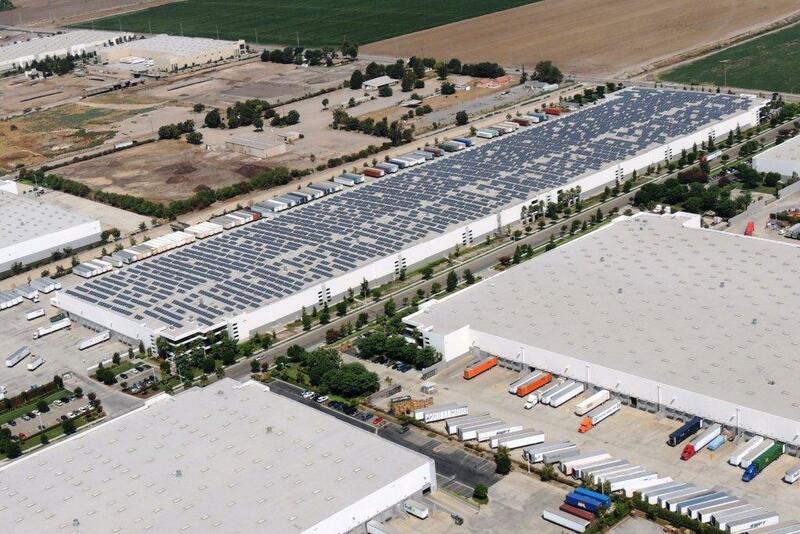 Nautilus Solar is acquiring and developing large commercial solar projects that include all major applications ranging from rooftops, carports and ground mounts. 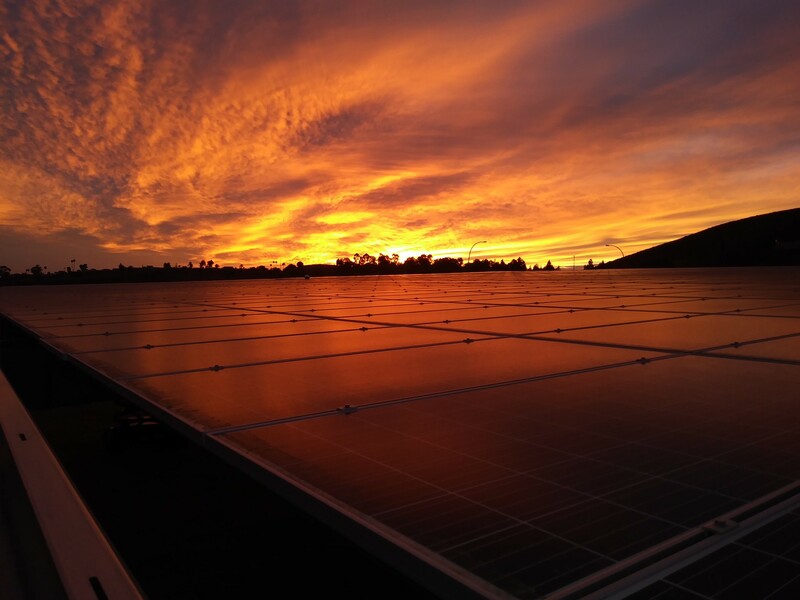 We prefer investment grade rated corporate and select qualified private off takes.